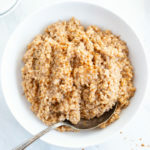 Instant Pot Low FODMAP Steel Cut Oats make use of the handy-dandy pressure cooker and offer a more hands-off approach to this popular whole grain breakfast option. 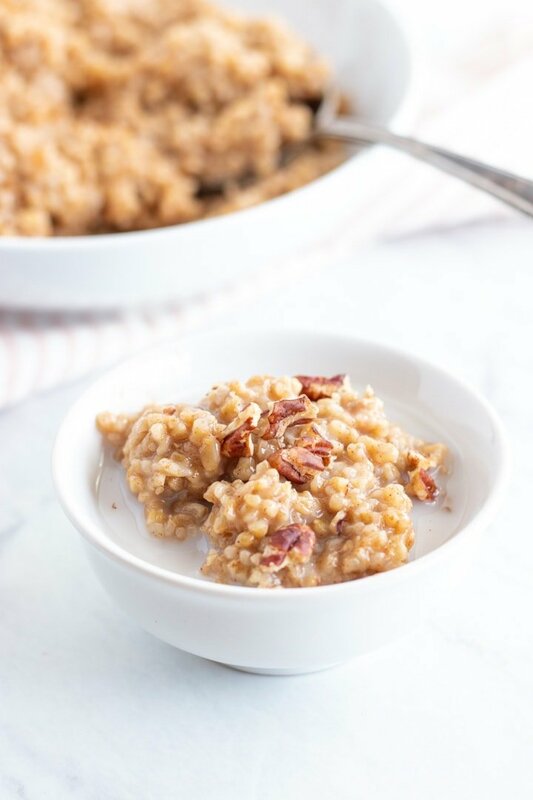 These easy oats are deliciously flavored with just a touch of maple syrup and cinnamon. Friends, I almost forgot how amazing steel-cut oats are. For a period of time, I stopped making them because, to be honest, babysitting things on the stove for long periods of time isn’t really my jam. Especially when you feel like you’re crunched for time, have a million things on your to-do list, and have to make sure this hot pot of grains 1) doesn’t boil over and 2) doesn’t burn. Anyone else relate? 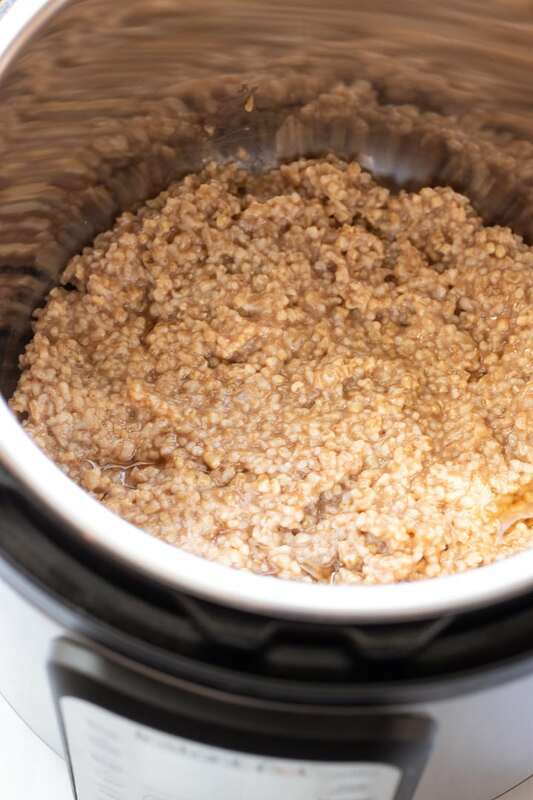 So, I eschewed steel cut oats … until I I discovered that you can make them in the Instant Pot!! Because there’s nothing quite like a warm bowl of steel cut oats first thing in the morning when it’s a whopping -12°F outside. yay, Minnesota winters. yay. 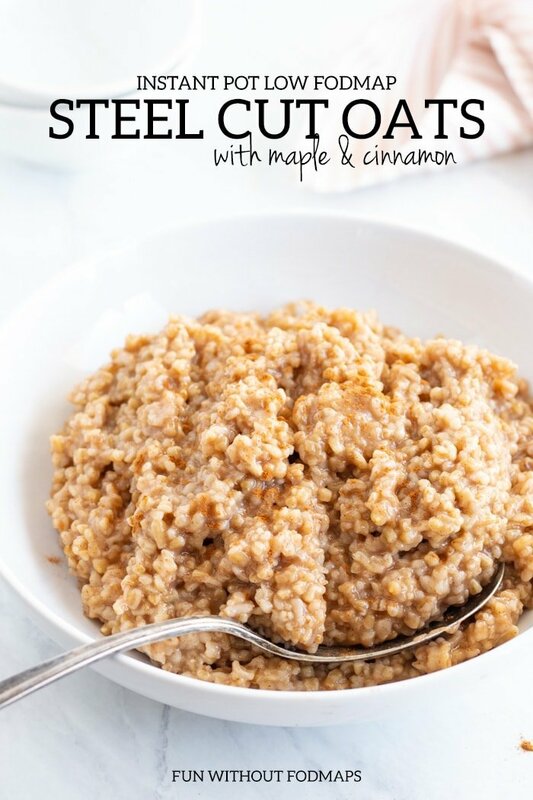 If you’ve never had the pleasure, steel cut oats have a slight nuttiness with just a bit of chew (in a good way, of course). Keeping portions in mind, they can make for a great, filling, fiber-packed, FODMAP-friendly, whole grain-rich breakfast. 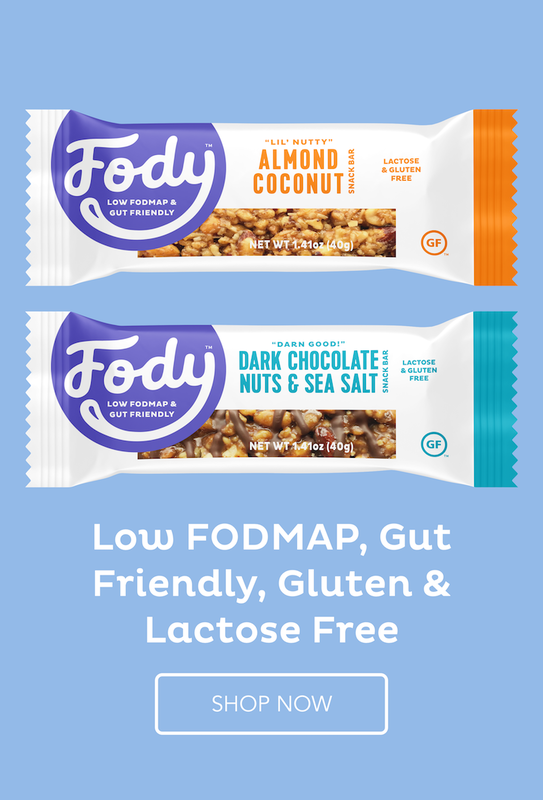 If you use the Monash University FODMAP App (which I recommend BTW), you may notice that there isn’t a specific listing for “steel cut oats”. There is, tucked amongst the 15 or so other oat listings, one for oat groats. 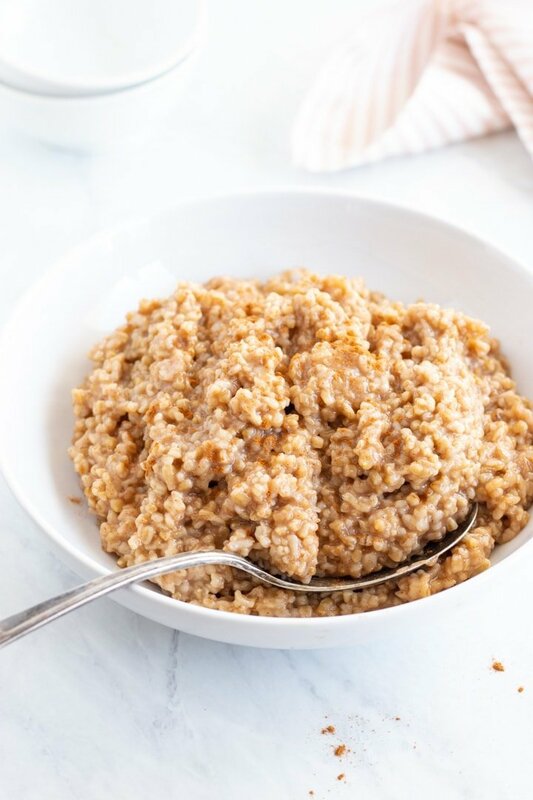 Fun fact: steel cut oats are technically oat groats (or the hulled whole grain oat kernels) that have been cut up several times to help speed up the cooking process. So, a low FODMAP serving for steel cut oats is generally accepted as the same as the one for oat groats. According to Monash University, this is a ¼ cup or 60 grams uncooked. 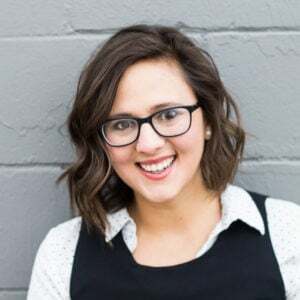 I just found your blog, it is great. I tried to made rolled oat porridge with maple sirup and it was really yummy. 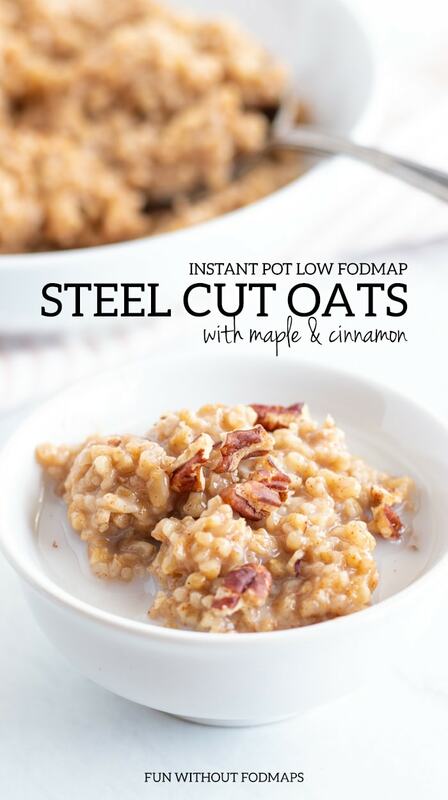 Is it easy to find steel cut oats in US? In Finland traditional breakfast (kaurapuuro) oatmeal is made from rolled oats. I tried to find steel cut oats but it seems hard. Oat is on rise speaking of producing it in many ways. Sadly Sweden make it better (haha ;D) You may have heard from Oatly. It is easy to produce oat in Northern countries because of the cool climate and many other things.